In a written reply to a question, the Union Minister of State for Home Affairs informed the Lok Sabha that the entry of illegal migrants was clandestine and surreptitious and thus, an accurate figure of how many of them were currently living in the country was not available. 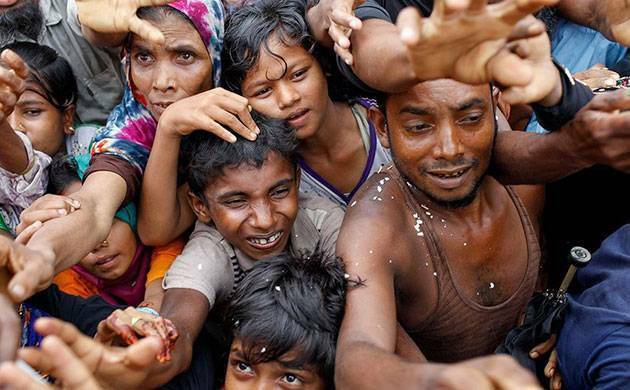 Around 40,000 Rohingya migrants were illegally living in India and none of them had been deported so far, Union minister Kiren Rijiju informed Parliament on Tuesday. As per an estimate, the number of Rohingya migrants could be around 40,000, he said, adding that none of them had been deported so far. Rijiju said though India was not a signatory to the 1951 United Nations Convention on the Status of Refugees and the 1967 Protocol thereon, the country's track record in dealing with or providing protection to refugees had internationally been acclaimed. He added that there was no legislation to deal with refugees and asylum-seekers in India.